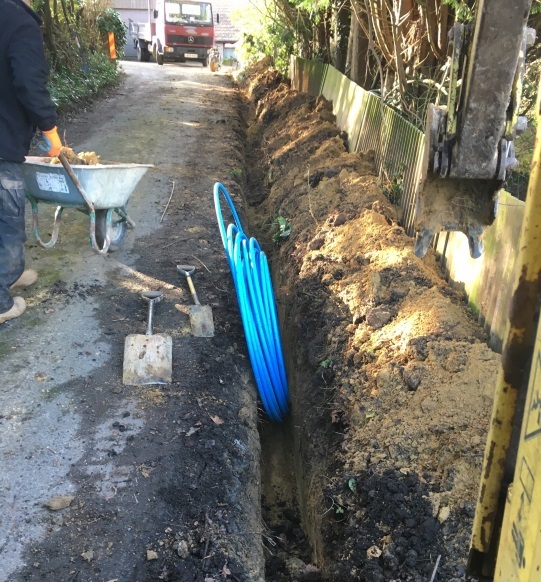 Drainage is a very important element of almost any build and often overlooked. GWF Groundworks will provide both appropriate and affordable drainage solutions for all your residential developments. The installation of inadequate drainage systems can cause a multitude of problems further down the line. They can result in structural damage to the completed build, the eventual weakening of foundations and also extensive damage to block-work, tarmac, paving, or other top-surface finishes. Therefore it stands to reason to ensure that your e that top quality is implemented from the start. 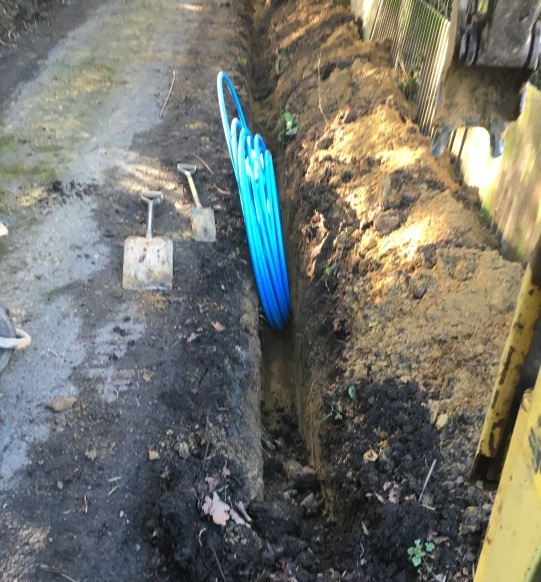 By employing GWF Groundworks for residential drainage groundworks East Sussex wide you can rest assured. Our 20+ years of experience ensure that any drainage solution can be implemented no matter the complexity of the build.